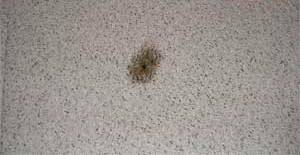 Carpet Patching: We have many years experience and are very skilled in patching worn-out sections of carpet, burns, holes, permanent stains, etc. This consists of removing the affected carpet and replacing it with another piece from either a spare room or another location in the house. We can also swap the affected carpet to another place in the house. Patches are seamed-in and they are guaranteed to be permanent. Carpet Stretching: For various reasons, carpet can become loose and buckling can appear. We power stretch carpets which means a special tool is secured from the base area on opposing walls and grabs the carpet at the other end of the room. This is the professional method for stretching carpet as opposed to just “knee kicking” the carpet. This method provides a tighter, more uniform stretch and we guarantee the areas we stretch won’t loosen again for the life of the carpet under normal conditions. 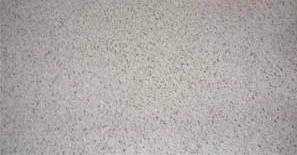 Carpet Seam Repair: We offer expert repairing of worn-out, fraying, loose or broken carpet seams. General Repairs: In addition, we offer all types of general restoration work, such as repairing carpets after a remodel, repairing a carpet previously removed, and replacing/upgrading carpet underlayment etc.